Christian community cemetery dating from the end of the 2nd century A.C. thar remained in use up to the end of the 5th century. 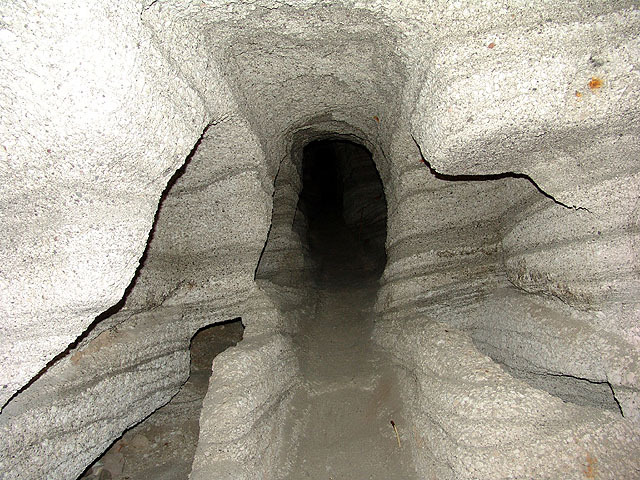 It consists of a complex of three catacombs (three long caved passages connected with other smaller passages between them) and a burial chamber. Passages join the three catacombs together. 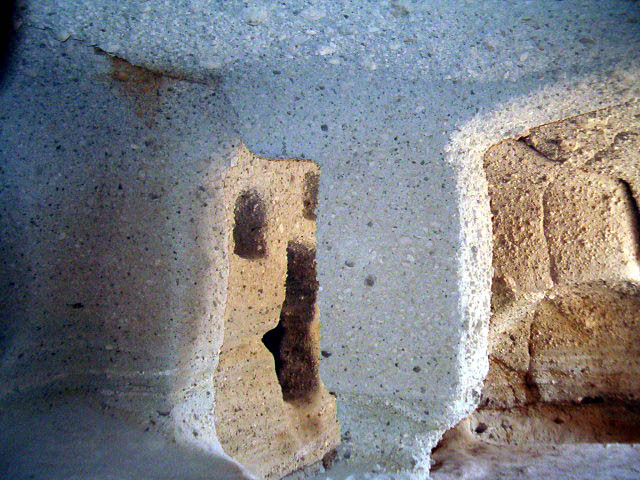 Niche-like graves (arcosolia) are cut into the side walls of the passageways (some of these were family graves). 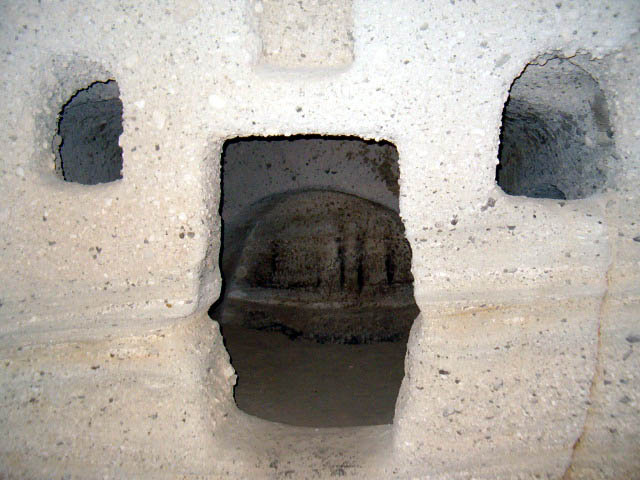 Graves were cut likewise into the floors of the passages. The graves are decorated with plant patterns and symbolic representations. 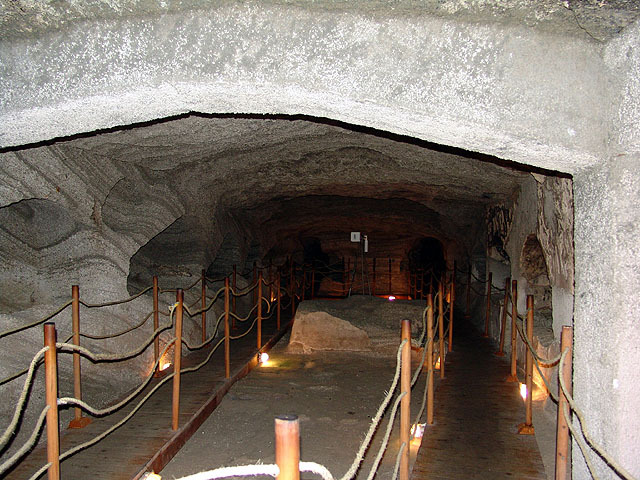 The existence of the catacombs in Milos proves that the Christianity was very precociously propagated in the island and that the island constituted the bridge, via which was expanded the Christianity from Asia via the Hebrews tradesmen. In the island existed a jewish community. The catacombs were explored firstly by the German archaelogist L. Ross in 1844, then in 1877 the French archaeologist Bayet, in 1907 the G. Lampakis and finally in 1927 the G. Swtirioy. Today the archaeological area is partly visitable.